The first session this week was a sit-down one on an overgrown canal. I don’t need to go into details too much as I took the camcorder and filmed the session. 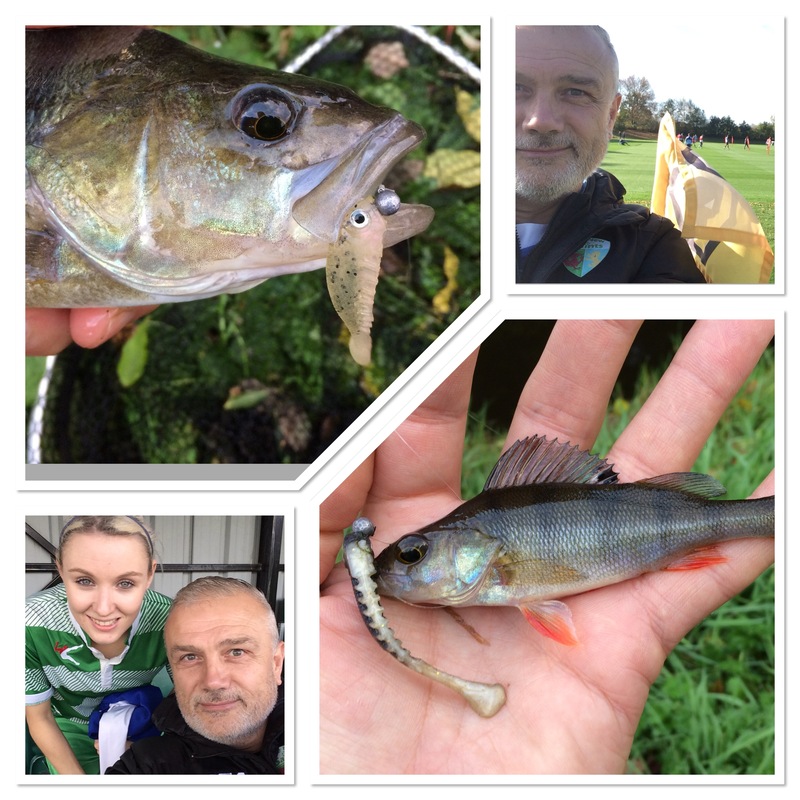 I caught ruffe, perch and bream and also showed the rig to the camera. I get asked about rigs quite a lot. Anyway, check out the video for yourself below. 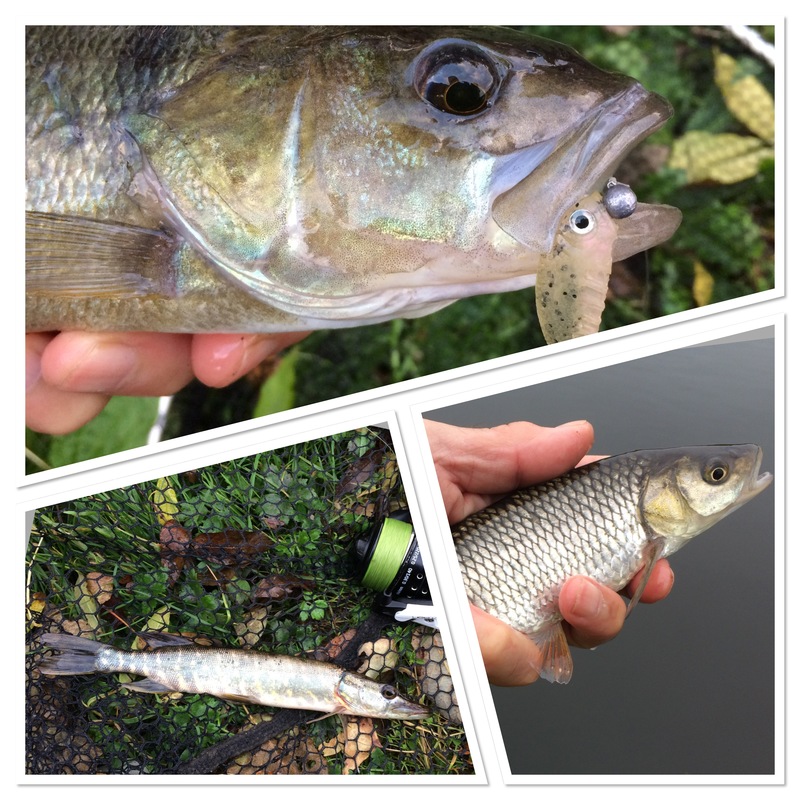 The rest of my week was taken up with jigging and I had chub, perch and pike on the bank. Not just this particular branch but lure fishing in general is a great way of getting lots of angling in. I managed 9 sessions, making it 10 for the week overall. 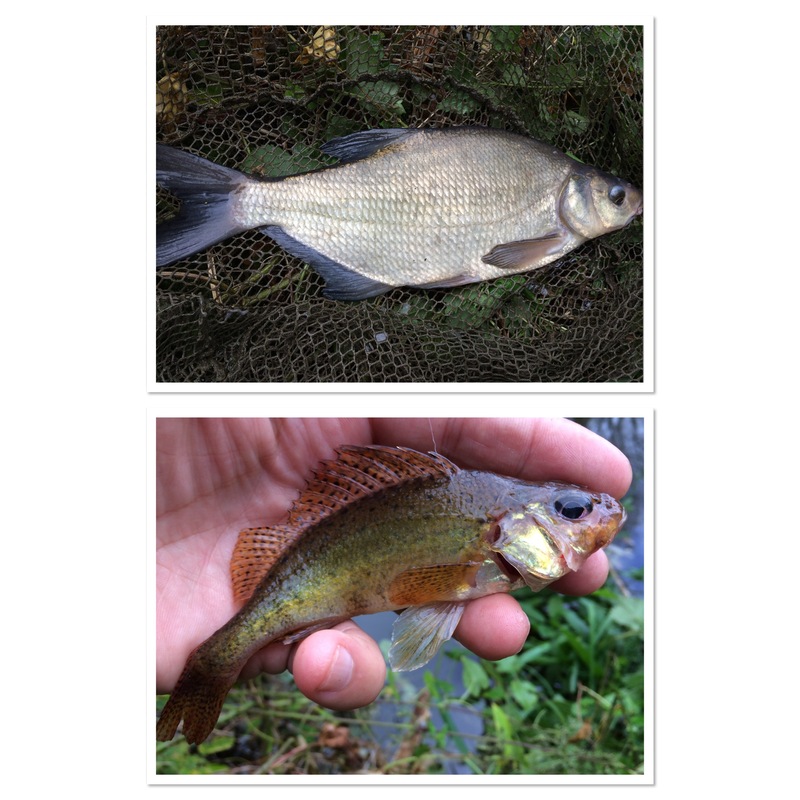 I’m doing more short outings due to change of circumstances but I’m actually enjoying my fishing very much. Whether a few days on a gravel pit after real lumps, a quarter of an hour on the canal with a lure rod or a session on the coast, it’s all good. Talking of the latter, that’s definitely on the agenda now that we are well into autumn. I’ve got a plan in mind, so as they say, watch this space. I’ve really missed sea fishing and I can’t wait to get back on the coast in due course. You wouldn’t believe how many messages I’ve had asking if there’s another Rhyl video coming soon.